Thanks to the holiday shopping season, Razer is cutting the price of its mobile phone lineup by up to $300. Whoa. 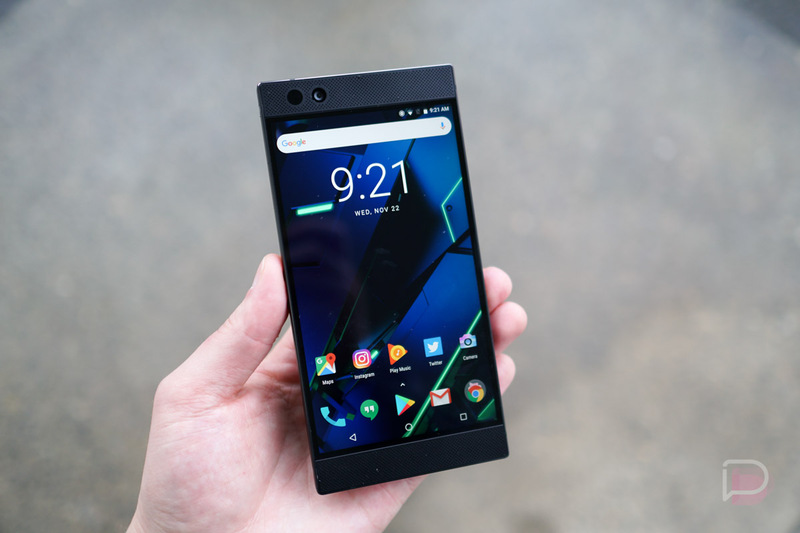 For specifics, you can get an original Razer Phone (review) for $300 off, bringing the price down to $399. If you need that new-new, a Razer Phone 2 (review) can be purchased for $100 off, with the price now set at $699. That includes the Mirror Black and Satin Black models. Razer’s site also notes that if you purchase an original Razer Phone, they’ll include a Cellphone Stand, free of charge. Follow the links below to take advantage.